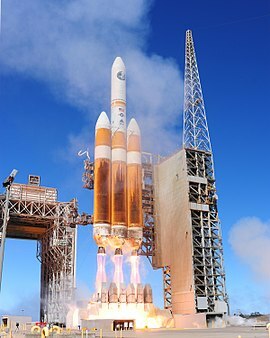 United Launch Alliance (ULA) successfully launched NASA’s Solar Parker Probe on their Delta IV Heavy rocket. 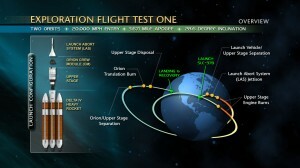 Today was the second attempt to liftoff proceeded smoothly for an on-time lifted off at 3:31 am EDT. The first attempt yesterday was delayed twice before a scrub was called when a new issue occurred at T-1:55m and counting with no time left in the window to try again. 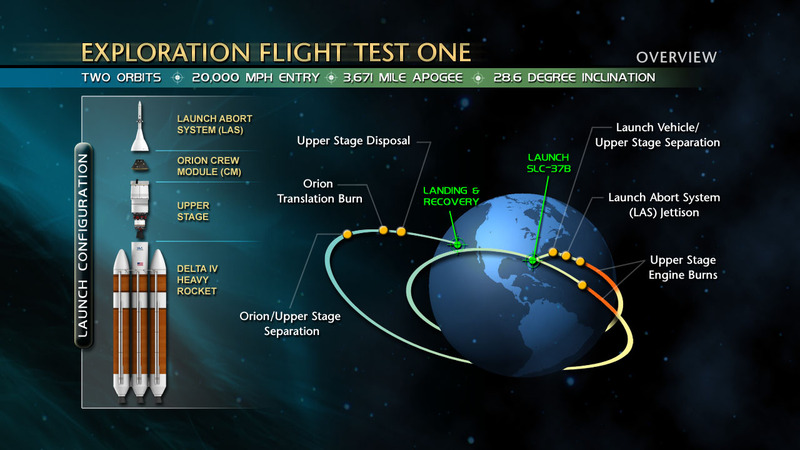 Due to the extremely high energy required for this mission, the Delta IV Heavy’s capability was augmented by a powerful third stage provided by Northrop Grumman Innovation Systems. This allowed the vehicle to get up to 45,000 mph by the time the Solar Parker Probe separated. Confirmation of the 3rd stage events was delayed due to a signal dropout issue, however, the information was received at one of the ground stations and was relayed manually. NASA’s Parker Solar Probe will be the first-ever mission to “touch” the Sun. The spacecraft, about the size of a small car, will travel directly into the Sun’s atmosphere about 4 million miles from our star’s surface.